Lind - a bird by Angela Maasalu © 2016. 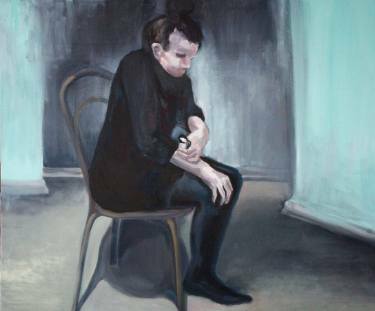 Angela Maasalu is an artist from Tallinn, Estonia, currently living and working in London. She recently obtained her MA degree from the Estonian Academy of Arts. You can find out more about her on Instagram, tumblr, and saatchiart. Gabriel was born in 1949, in postcolonial Ireland. He is a poet, playwright, haikuist, essayist, novelist, short story writer, and author/translator of over 180 books, mostly in Irish. Member of Aosdána (Irish Academy of Arts & Letters) and Lineage Holder of Celtic Buddhism. You can read more about Gabriel here and browse his books here.